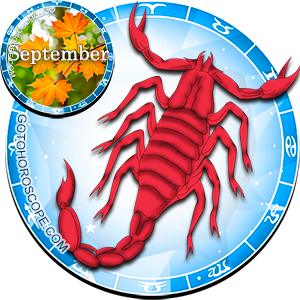 September 2013 Horoscope Scorpio, free Monthly Horoscope for September 2013 and Scorpio Astrology Forecast for the month ahead. 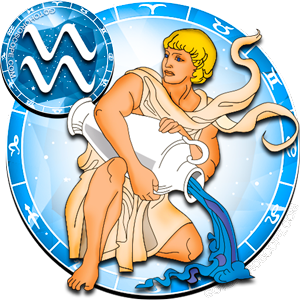 For the central character of the Water trine, Scorpio, September 2013 will be a sufficiently saturated time, and especially this statement is address to the business aspect. 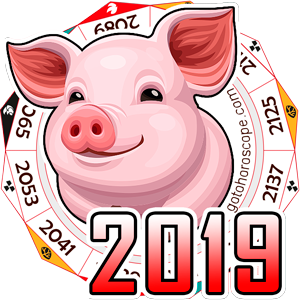 The combination of the positions of the celestial bodies at the given time is such that there is no progress predicted in the entrepreneurial aspect. Those who work in a public or commercial structure, and do not own their own business, can hardly count on a positive development. 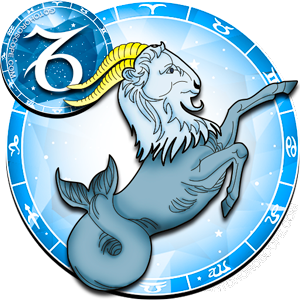 The fact is that, in September, Mercury will have an especially negative impact on this zodiac sign. 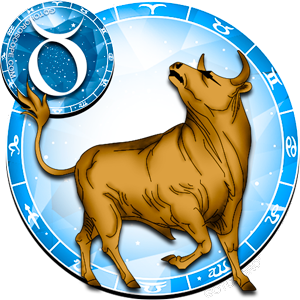 Saturn will also join the patron of trade, but not in terms of additional negativity, but in terms of inactivity. 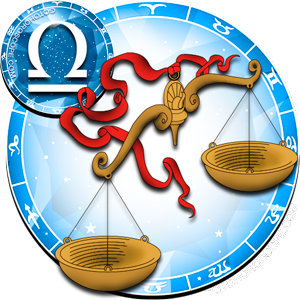 Saturn, the planet exalted in the Scorpio sign, and the one responsible for the blossoming of Scorpio's strength, even if it wanted to, it will not be able to negatively influence the representatives of this zodiac sign, however, it could allow other planets do so. 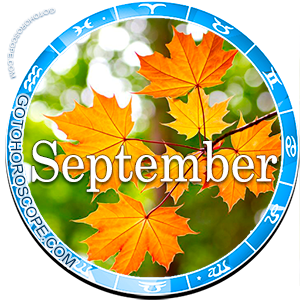 This is what will happen in September - Saturn will simply not stop Mercury and the Moon (the one responsible for the "fall" of the Scorpio sign), which will concentrate all of their negativity on the work aspect. 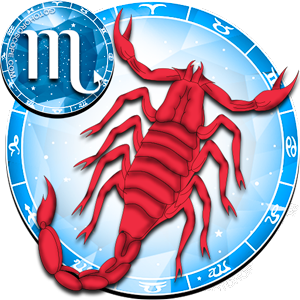 On the other hand, Mars, the celestial ruler of Scorpio, guarantees stability and harmony in the love life of this zodiac sign. 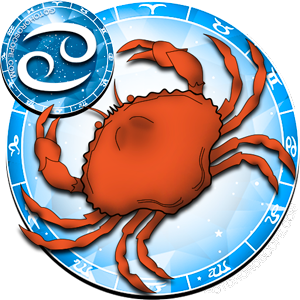 Thus, in September 2013, in order to avoid serious problems Scorpio will have to pay very close attention to his workspace. The influence coming from Mercury and the Moon will be distributed in two ways. 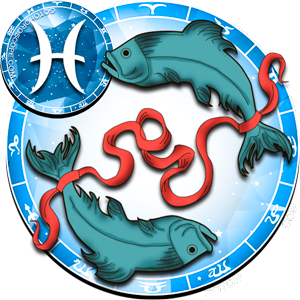 In the most unexpected circumstances Mercury will try to prevent you from entering in the most profitable trades, for which you have been preparing the foundation for a long time. In this case, it is very important for you not to give up and go forward to the and not with a "hot head", but clearly analyzing the situation. And here you can receive help form your friends. Do not hesitate to ask for an advice from those you trust. 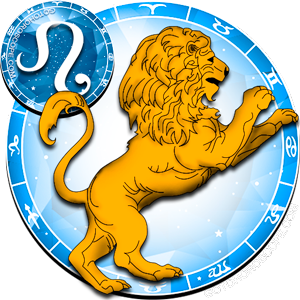 Currently that will be one of the best options that will allow you to effortlessly overcome the lion's share of the circumstances confronting you. But let's not forget about the Moon. 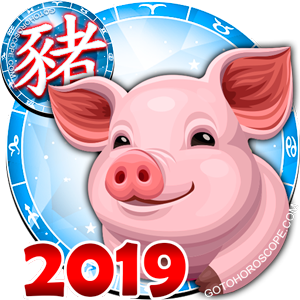 The younger sister of the celestial king, will show itself in one of her worst incarnations, but her impact on your colleagues and on your superiors will be unprecedented. Here, you need to ignore the taunts and remarks, with which the first two thirds of the month will be constantly accompanied by "comrades in the shop". Get prepared for irrational scandals coming from your superiors. Just do not take close to your heart the things that are happening, now the behavior of the people around you, can be really inadequate. However, everything should go back to normal, towards the beginning of the last third of the month. 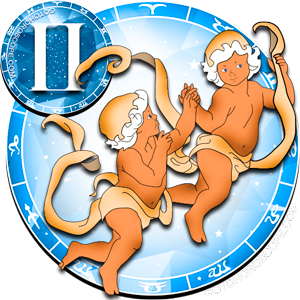 In regards to the personal relationships, as it was aforementioned, Mars will present you with a lot of positive surprises. 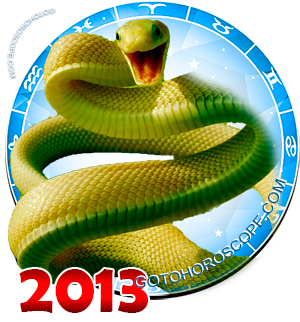 In September, red planet will be really generous towards Scorpio. 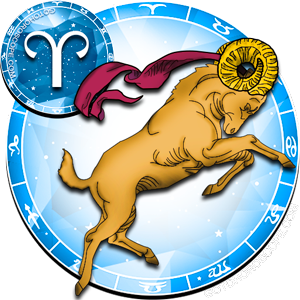 Generous and, more importantly, extremely sensitive towards your needs. 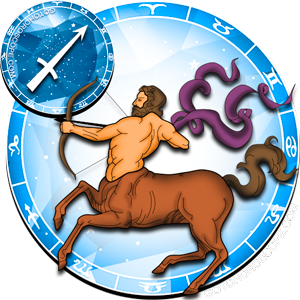 Of course, in an excessive sensitivity the fierce celestial warrior can hardly expose, but his active positive energy will help you in the execution of your most secret desires, which previously may have seemed unrealizable to you. 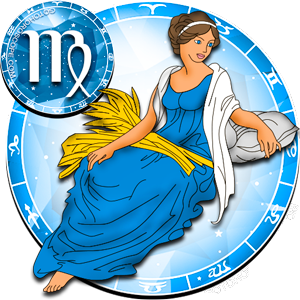 Anyone who wanted harmony and family comfort, will get a stable and gentle family atmosphere. Whoever dreamed of impetuous passion, will be able to fully enjoy all the pleasures of an unbridled "hot" love. As a result, no wish will remain unfulfilled. Of course, within reasonable limits. As a result, when it comes to your love life and your relationships with your loved ones, you can relax completely, and enjoy the fruits of your aspirations.